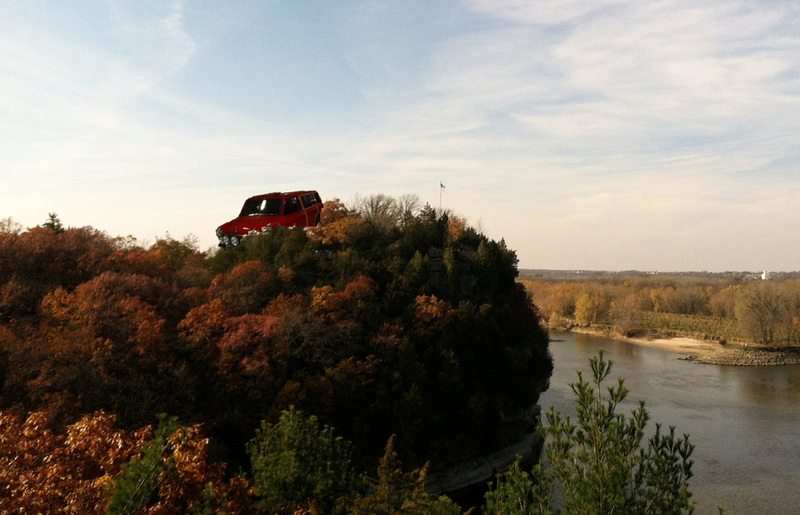 November 3rd will be the date for our annual end of season drive out to Starved Rock State Park. This event was renamed the Road Warrior Rock Run in 2016 to honor longtime club and board member Conrad Alexander. WRAPUP: Another drive to Starved Rocks is in the books.. 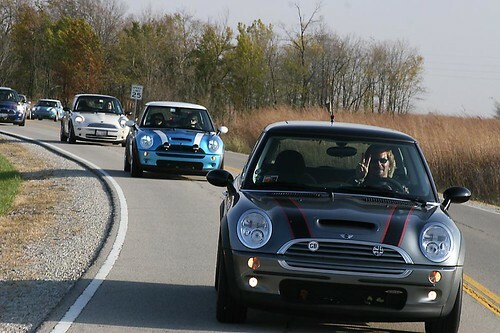 The predicted rain held off till late afternoon, and the fall colors were all in force (as was the crowds at the park) We had about 30 MINIs out for the day, with many on their first club drive. WHEN: Saturday November 3rd. Departure time is 10am. Sherri and I will be there!!! Always enjoy the drive out to Starved Rock. I’d like to go but it seems someone put our Mini on the roof of Superdawg! Your Mini has been moved.. you are going to need to drive out there to get it..